School Foodservice Directors are faced with many challenges today, meeting the proposed USDA School Meal Rules and the Healthier US School Meal Challenge are just a few of the hurdles Foodservice Directors are faced with. 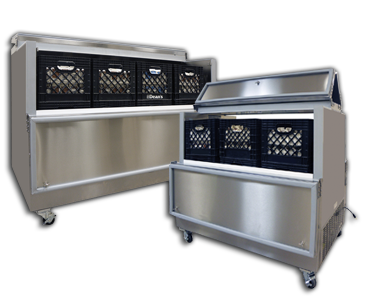 Durably constructed reach-ins, pass-thrus, roll-thrus, prep tables, milk coolers and heated cabinets with a wide variety of options such as half doors, pan racks and refrigerated drawers make it easy to design a cabinet to fit the requirements of restaurants, cafeterias, correctional facilities and many other applications. Each Endura cooler features a powerful, large-capacity refrigeration system to quickly pull milk down to storage temperature and keep it there. Each model is ENERGY STAR® qualified for low operational cost. From a minimum 36 sq. ft. size to the more elaborate 10,000 sq. 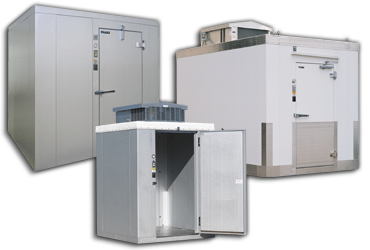 ft. warehouses, Master-Bilt walk-in coolers, freezers and combos provide the right amount of temperature-controlled space. For rapid delivery, choose a Quick Ship or 10-Bilt™ model. Ready-Bilt™ models ship factory pre-assembled and, for a custom solution, there's the Bilt2Spec™ line. 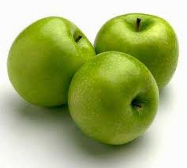 Master-Chill models are designed to rapidly reduce food temperature to below 40°F eliminating the threat of bacterial contamination and ensuring food safety. Self-contained low profile, undercounter and reach-in models as well as larger roll-in and pass-thru models are available.